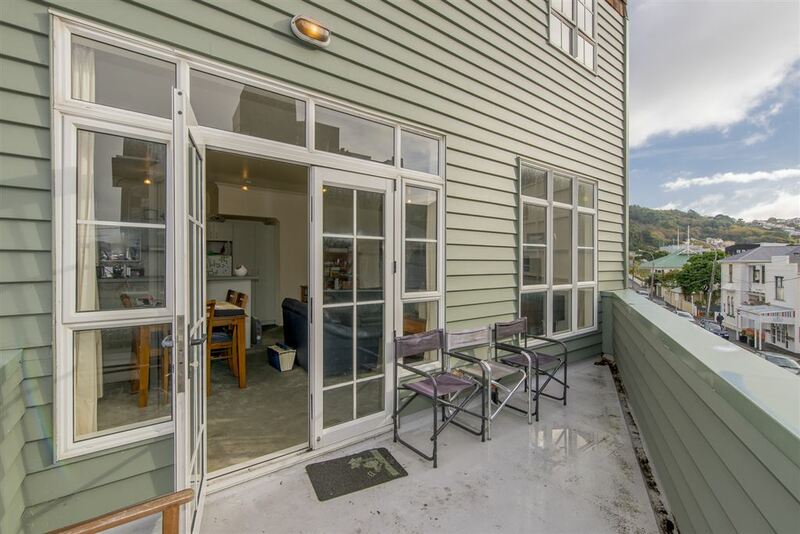 Built on a corner site, this property is bright and airy with an unobstructed outlook and fantastic outdoor living on the first floor balcony. 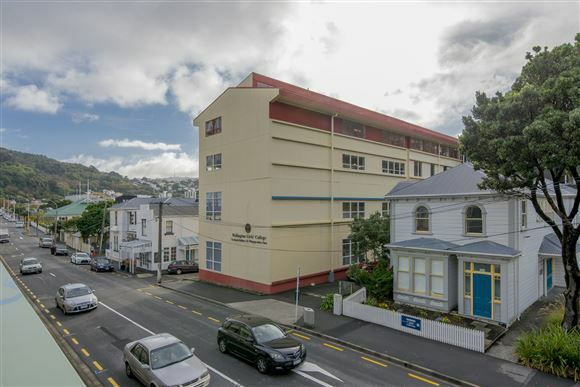 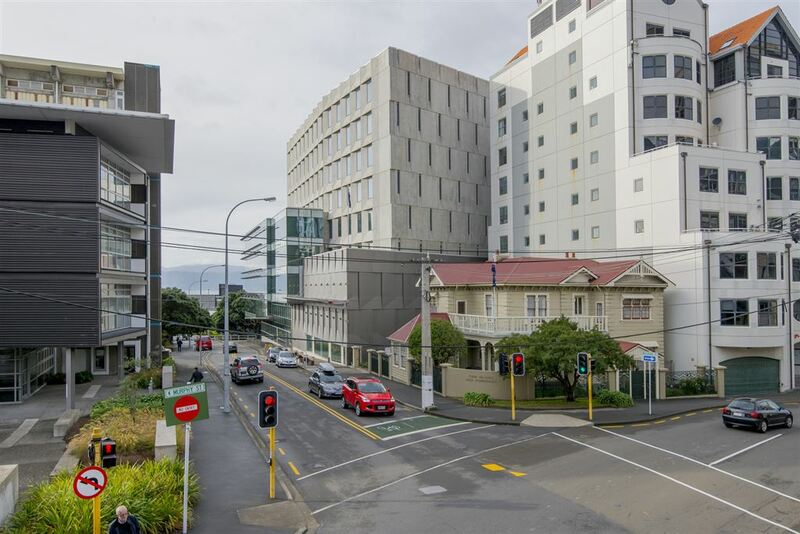 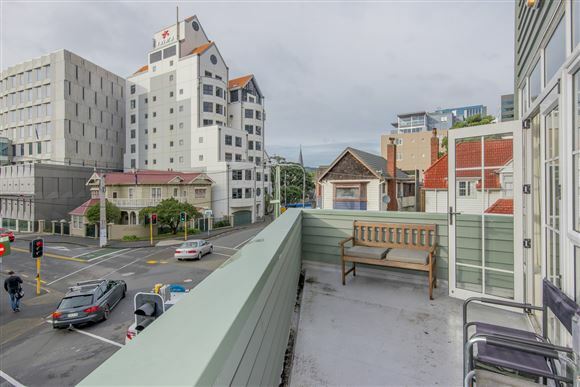 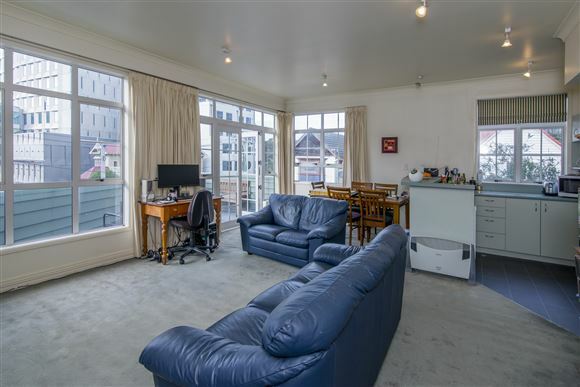 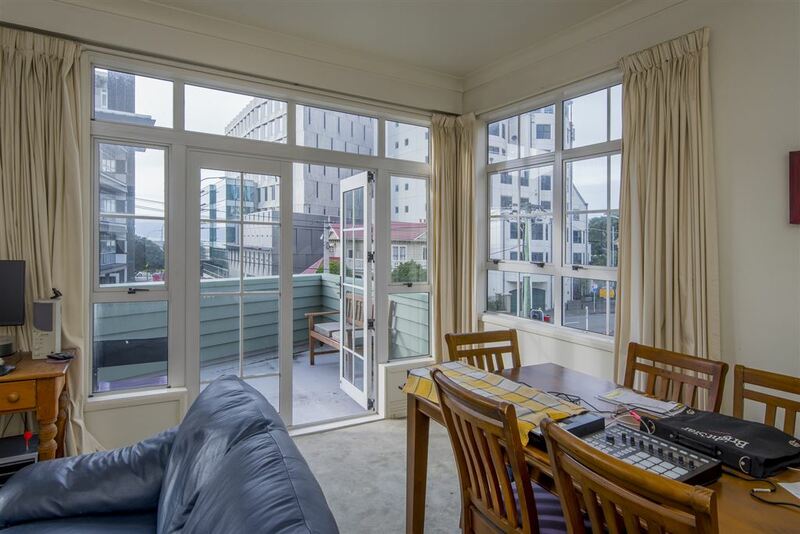 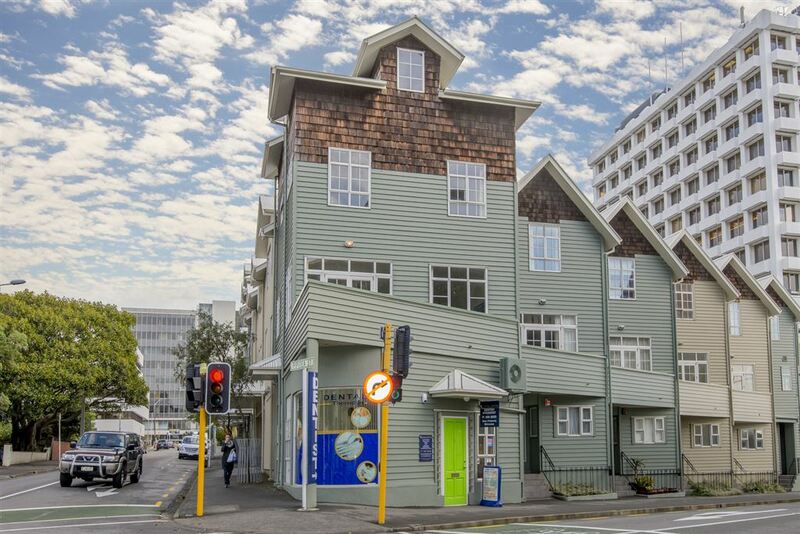 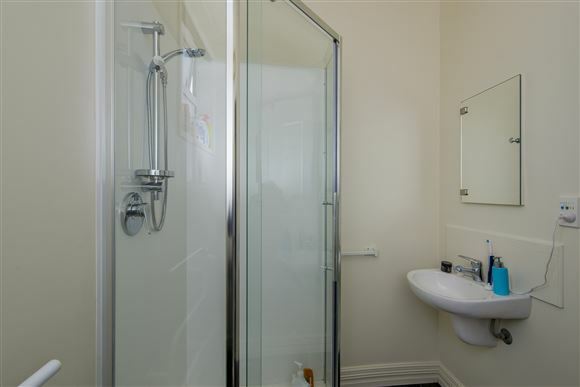 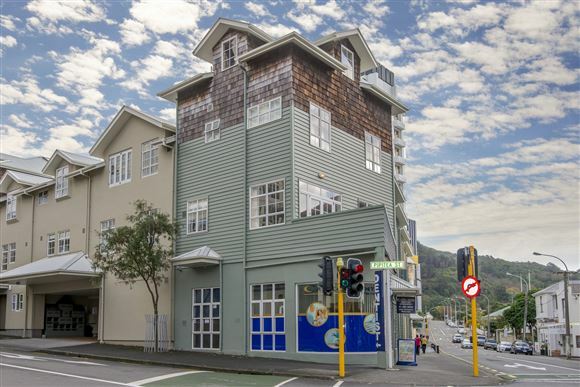 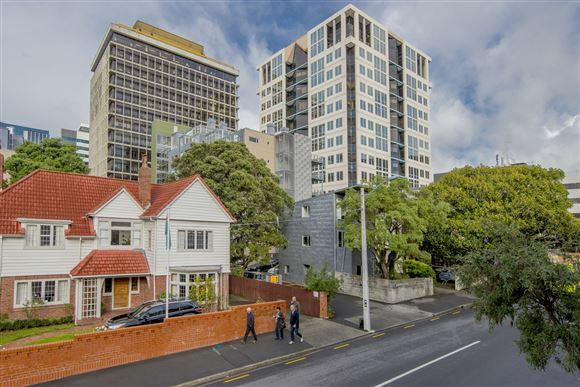 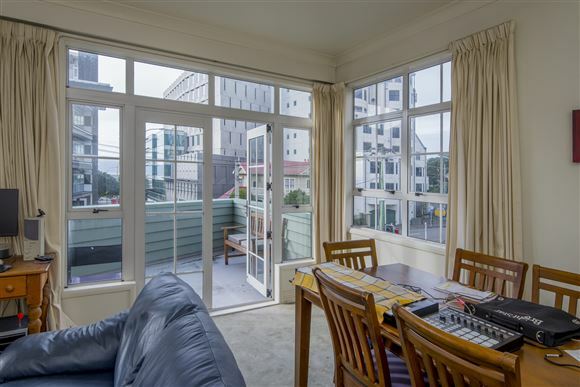 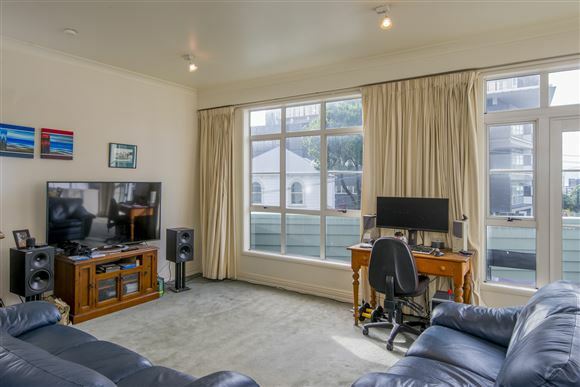 Being situated in the heart of Thorndon you are in embassy territory, Parliament, the National Library, Archives, the High Court, the Ministry of Justice and Court of Appeal are all within a few minutes' walk of your doorstep. 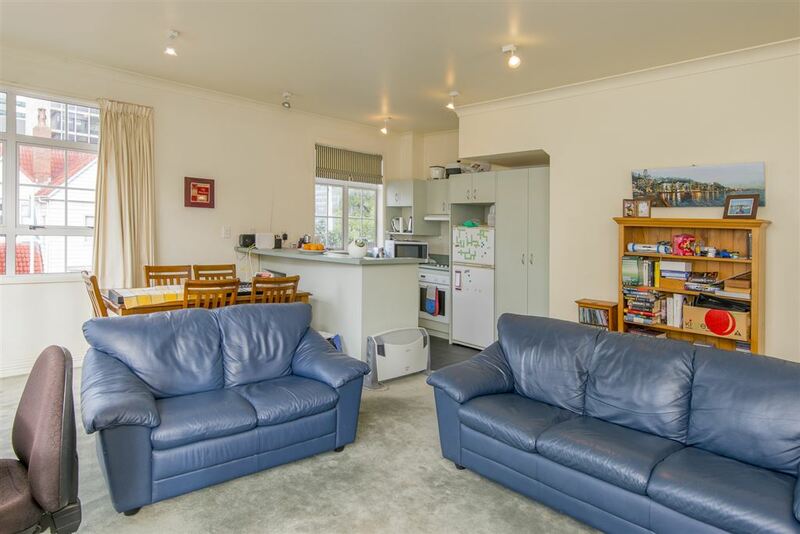 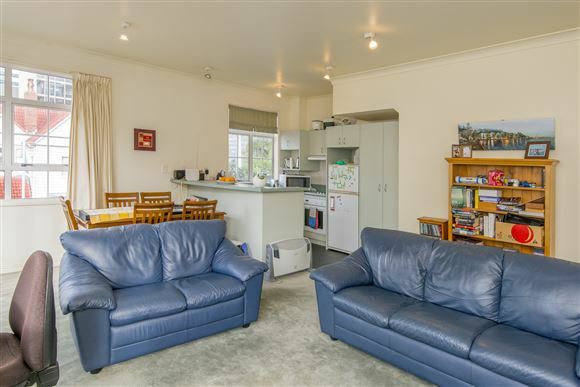 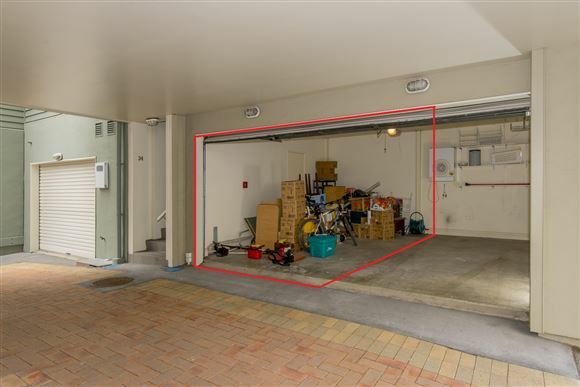 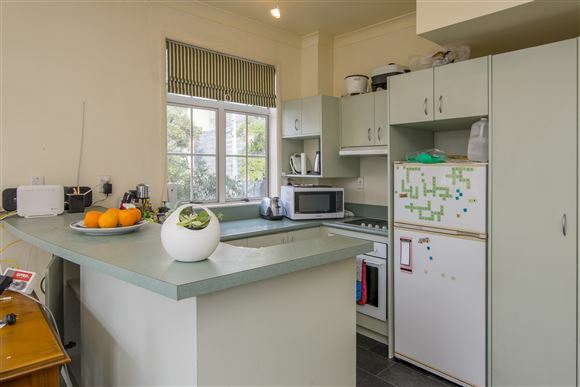 Offering two double bedrooms, spacious open plan living / dining / kitchen area that opens to the generous deck, a renovated bathroom, a garage and storage area, this is the perfect low-maintenance city pad with plenty of space that ticks all the boxes. Untapped potential exists in the form of a huge underutilised ceiling space with large windows and ample sunlight. 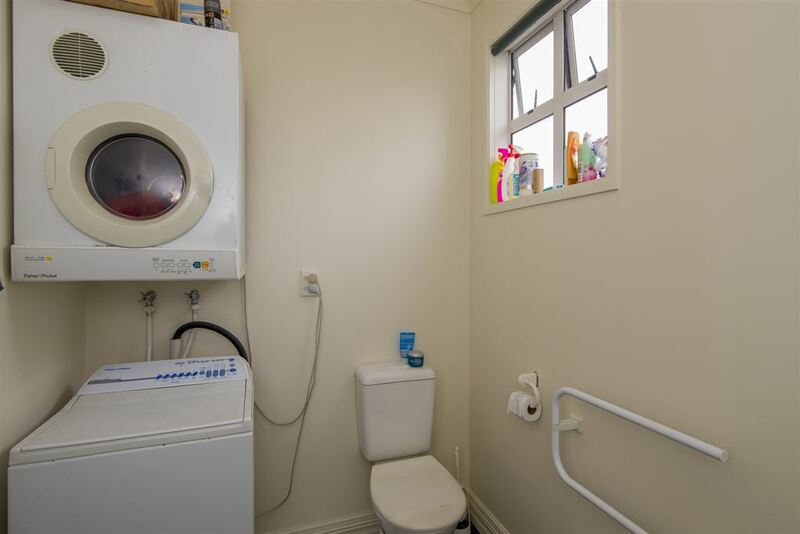 It is currently only accessible through the manhole, but could be so easily converted to a storage or study area with the addition of some pull down stairs and flooring. 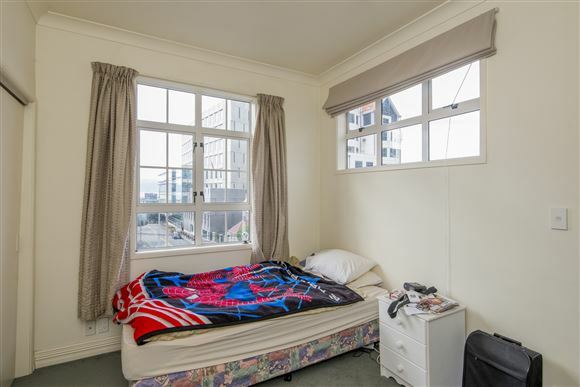 This really is something quite special, occupying what is arguably the prime location in this development. 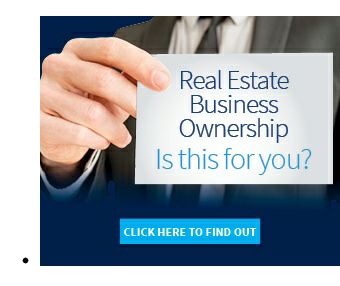 LIM and builder's reports available. 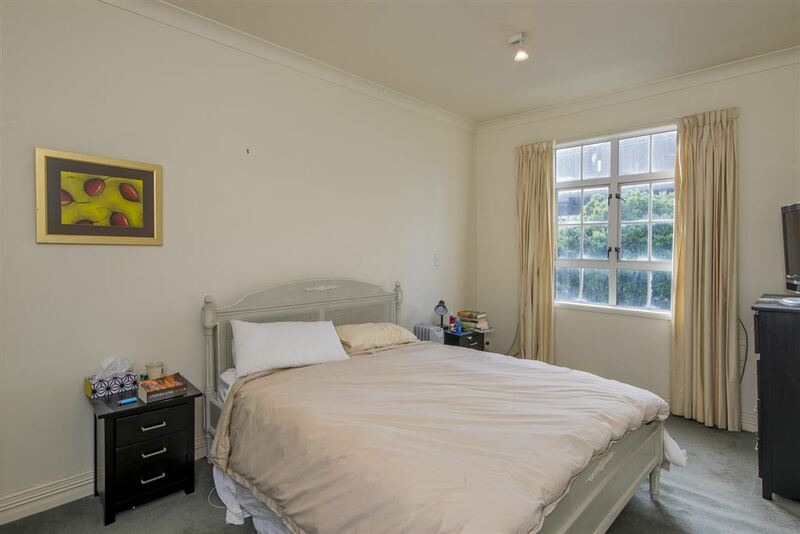 Viewings by appointment Mondays and Thursdays. 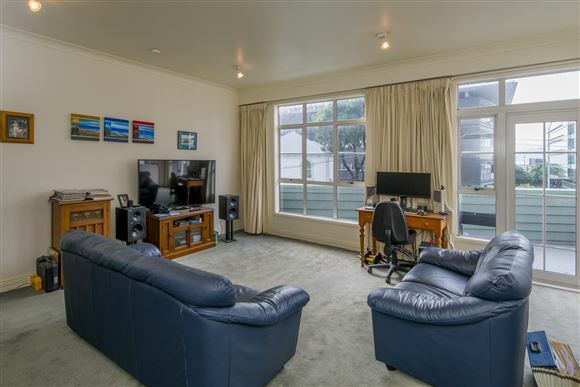 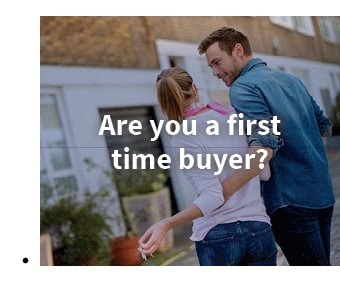 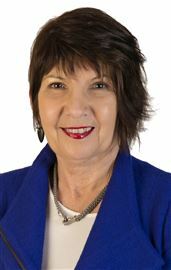 Open homes Sunday 11-11:30am.